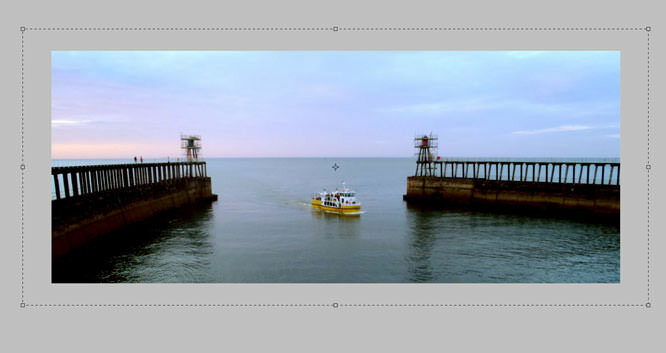 The Crop tool is a basic but useful tool that's available in Photoshop. Read on to see what it's used for. Over the course of a few articles, we'll be looking at some of the basic tools on offer in Photoshop's tool palette, exploring what they are and how they can be used. We've chosen to begin the series with the Crop tool. 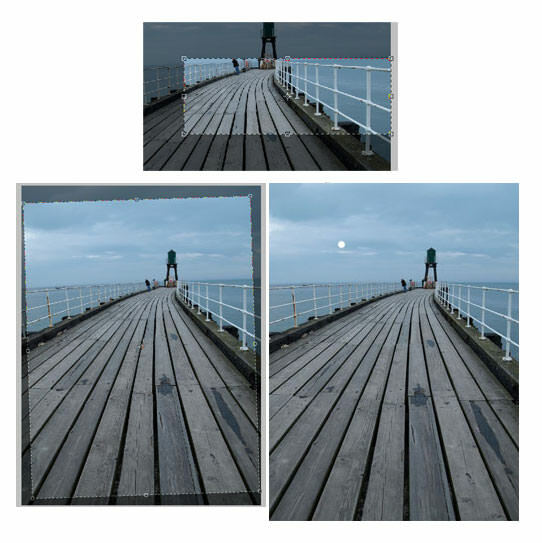 The Crop tool does exactly what it says on the tin – it crops your image. You can use it to improve the composition of your images, changing the shape of your image, fixing wonky horizons and removing any excess space, so your subject fills the frame. 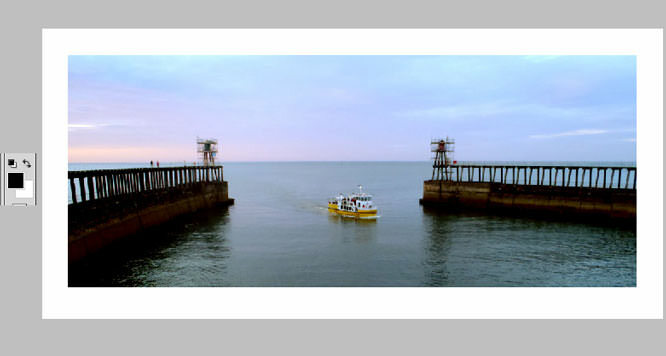 You can also use the Crop tool to add a border/frame to your image. To crop an image, select the Crop tool and draw out a square or rectangular shape over the area you want to keep by left-clicking your mouse and dragging it over your shot. When you let go of your mouse button the area of the image you don't want to be included will appear darker than the part you want to keep. You can adjust the opacity of the darker area, if you can't see enough of the image under it, by going to the tool bar towards the top of the window and clicking in the box where it says 'Opacity'. You can also change the colour from black if it's not a particular favourite shade of yours. 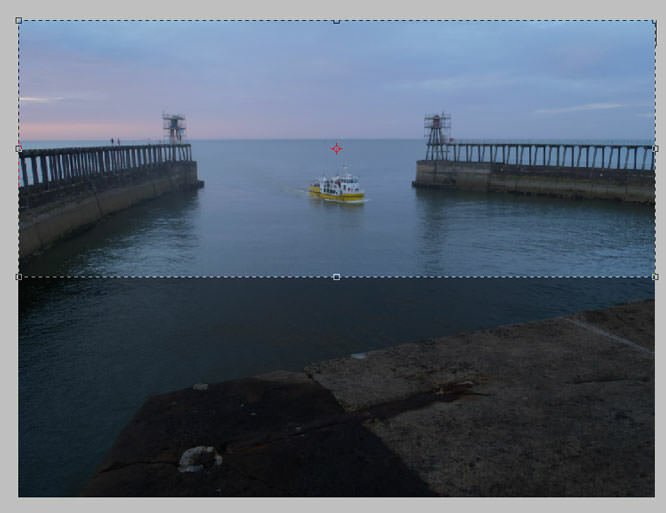 You can use the anchors/handles around the edge of the crop area to fine tune your selection and if you move your cursor outside the crop, you can rotate it, something which is useful to know when you're trying to straighten a horizon (as you'll see shortly). 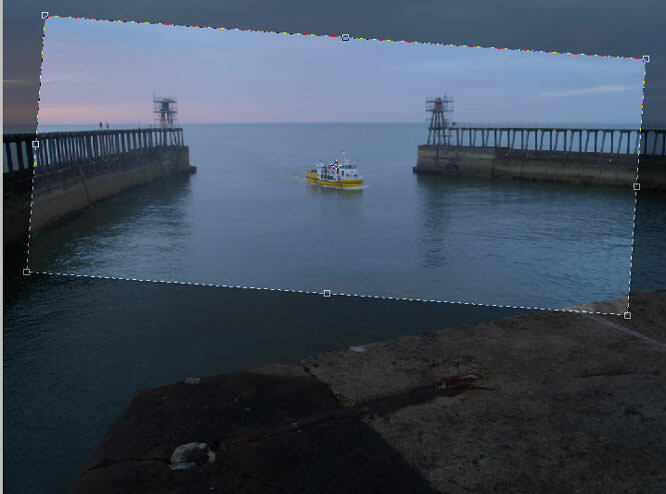 Open the image up in your chosen editing software, select the Crop tool and draw out a rectangle so the top or bottom middle anchor point is positioned over where the horizon should be. Move your cursor so it's outside of the box, towards one of the corners so the shapes changes to a curved, double-pointed arrow. 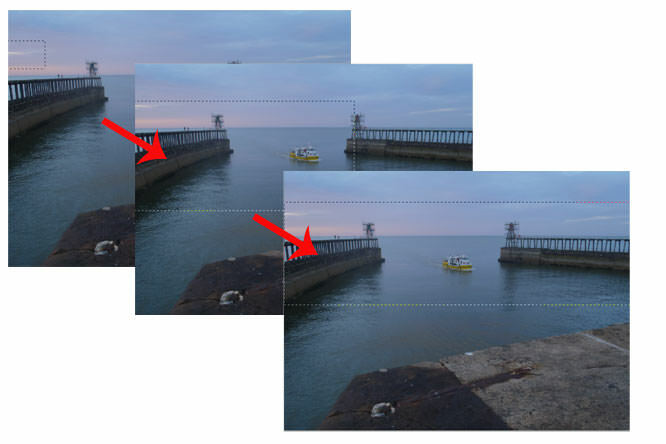 Now rotate the crop shape you've created until it lines up with your original wonky horizon. You now need to pull the anchor points on your crop so it covers as much of the image as possible without going over the edges of the image. 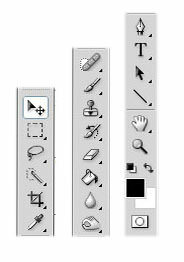 When you've drawn out your larger box hit enter on your keyboard or right-click and choose crop to apply the changes. Your horizon will now be straight. When you hit enter to apply your crop, a border will be created around your image. The colour of it will change depending on what colour your background colour is set to, in our case it's white. Make sure the background colour is set to the colour you want to use before you apply your crop.